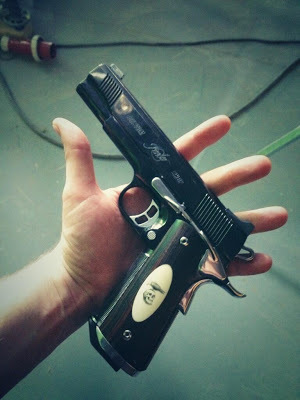 Rent RED HILL. 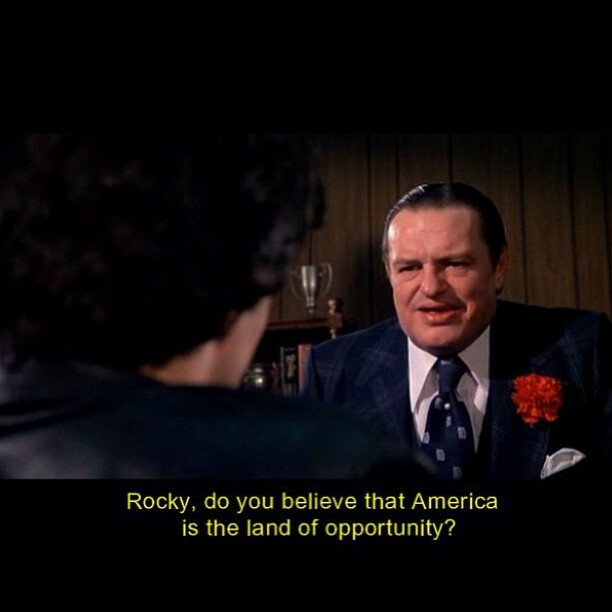 Great Movie!! 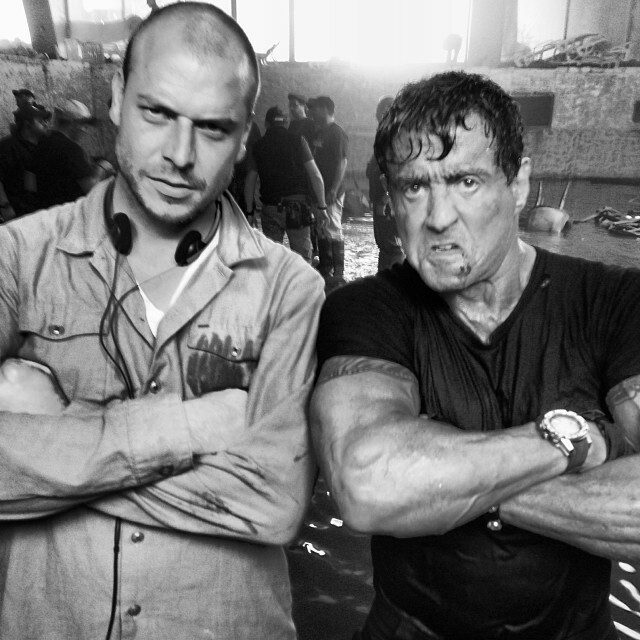 500,000 budget 20 day shoot, Amazing – ROCKY was 850,000 and 25 days , Good OMEN!!! 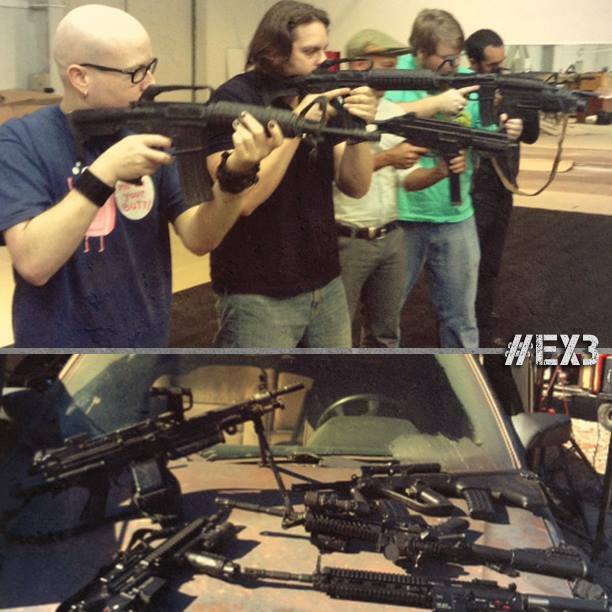 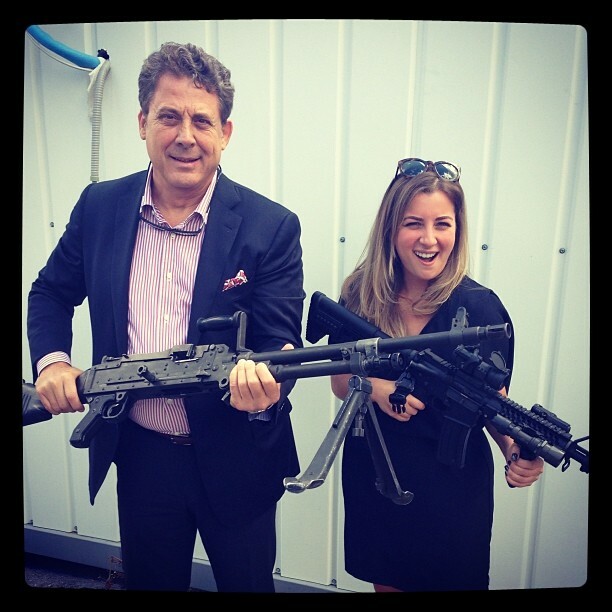 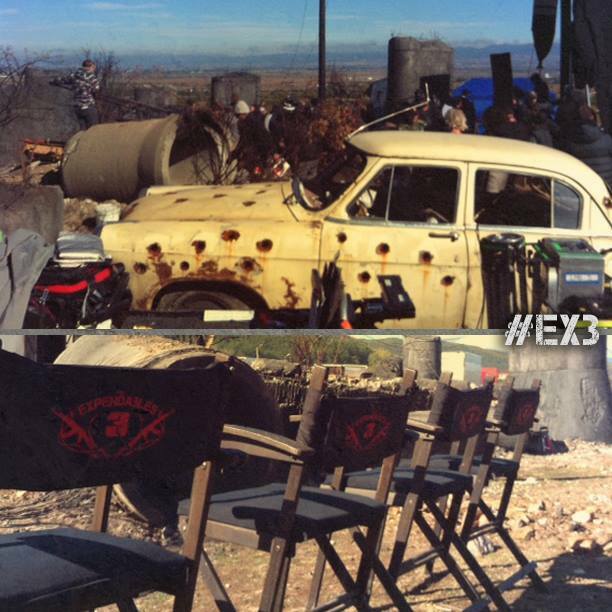 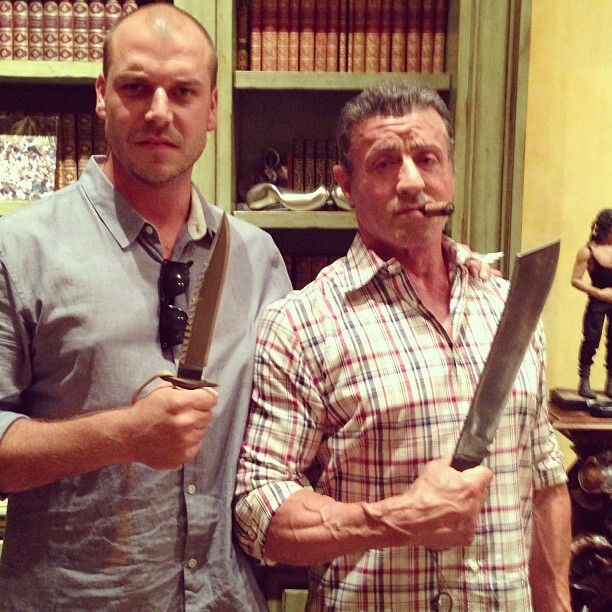 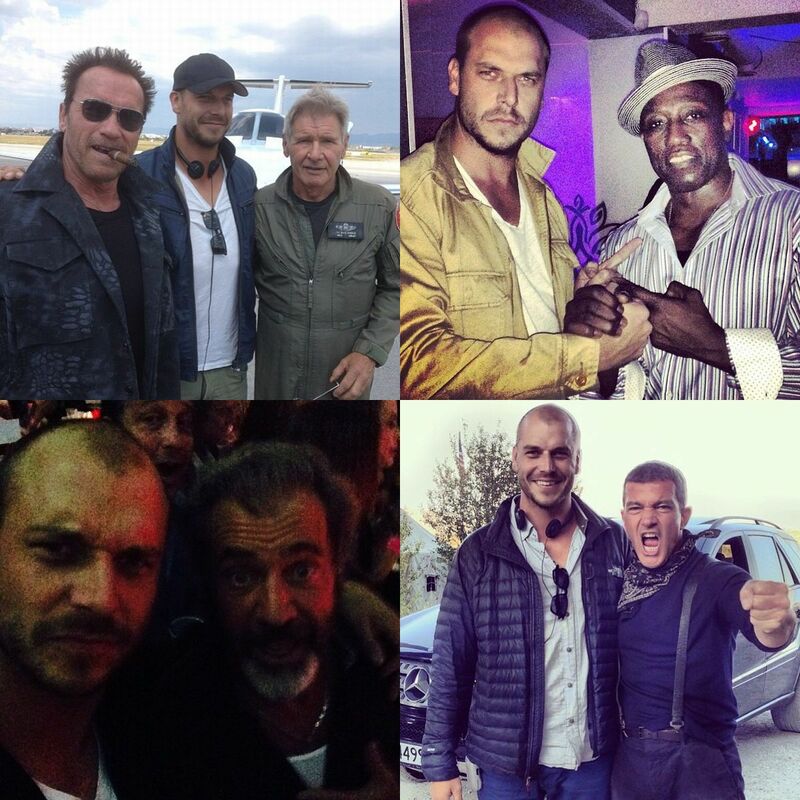 The Expendables 3 Set Visit! 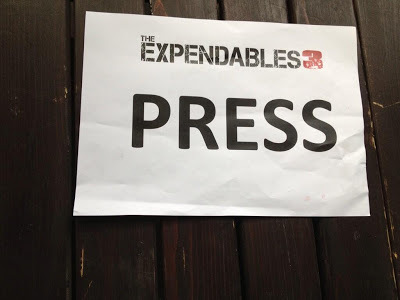 We interview director Patrick Hughes on The Expendables 3 & The Raid remake!